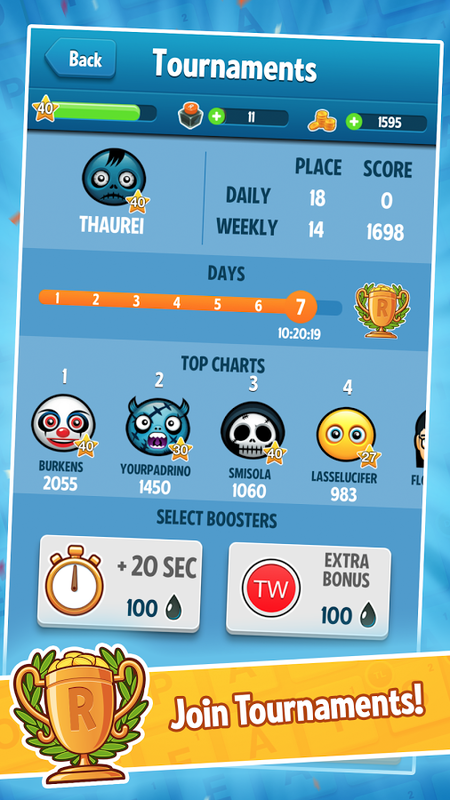 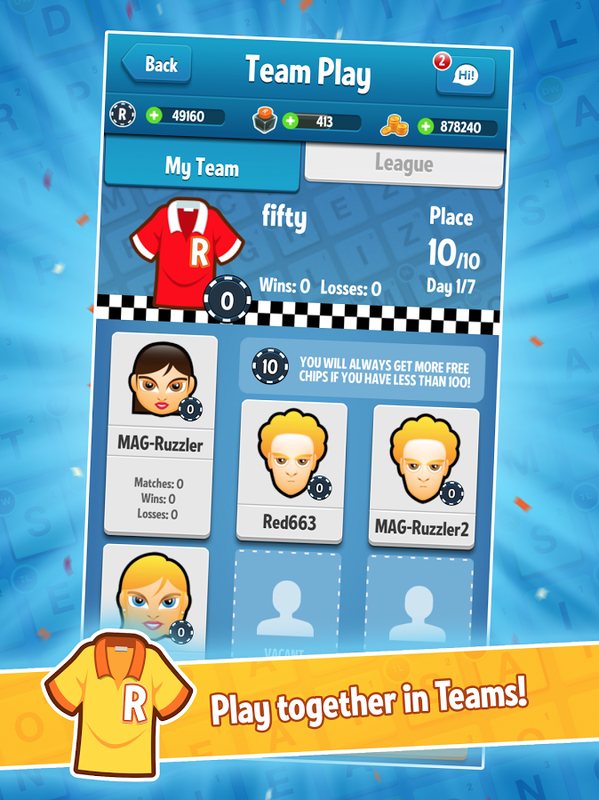 Join over 70 million players, try Ruzzle - the fastest word game on the planet!- Top 10 word game in 145 countries- Over 70 million players - So addictive, it has been played for a total of 100 000 years!- Now with Team Play!Ruzzle is a fast-paced and addictively fun word game. 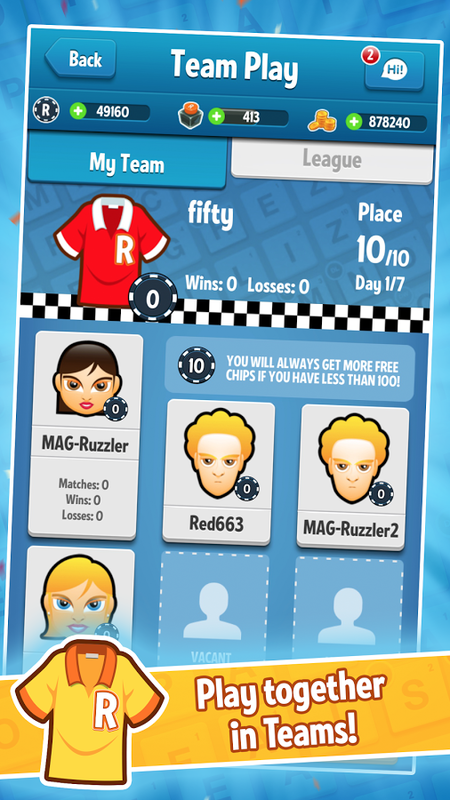 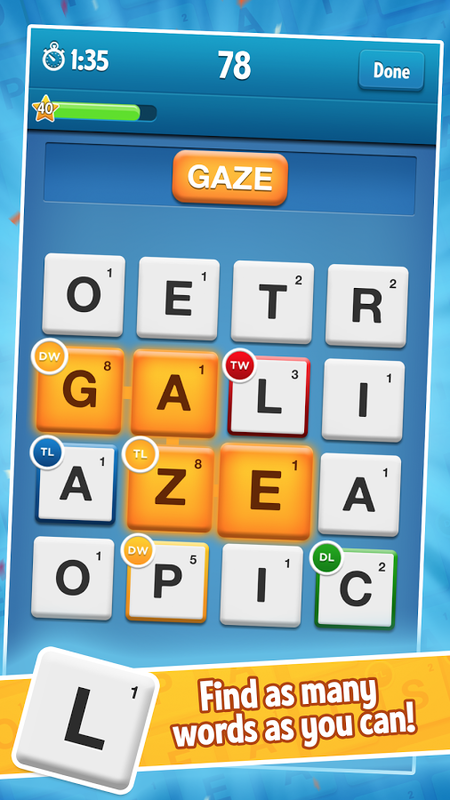 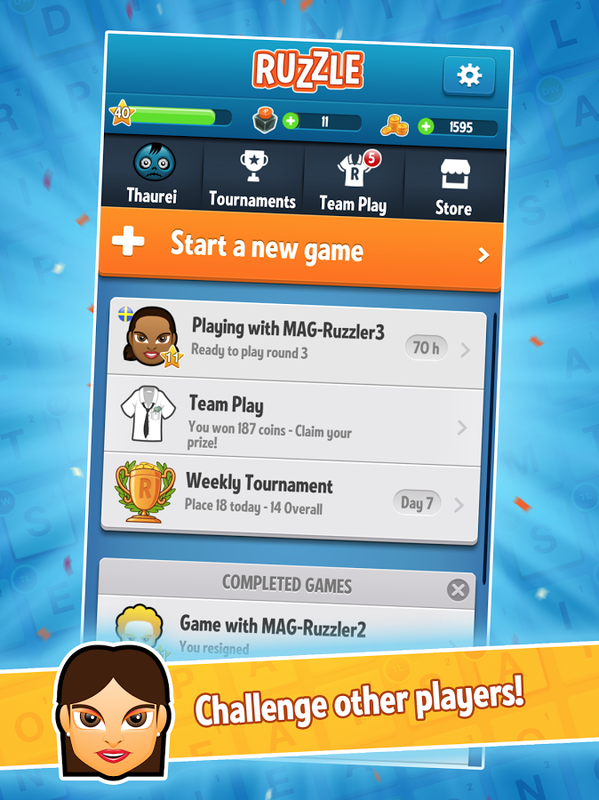 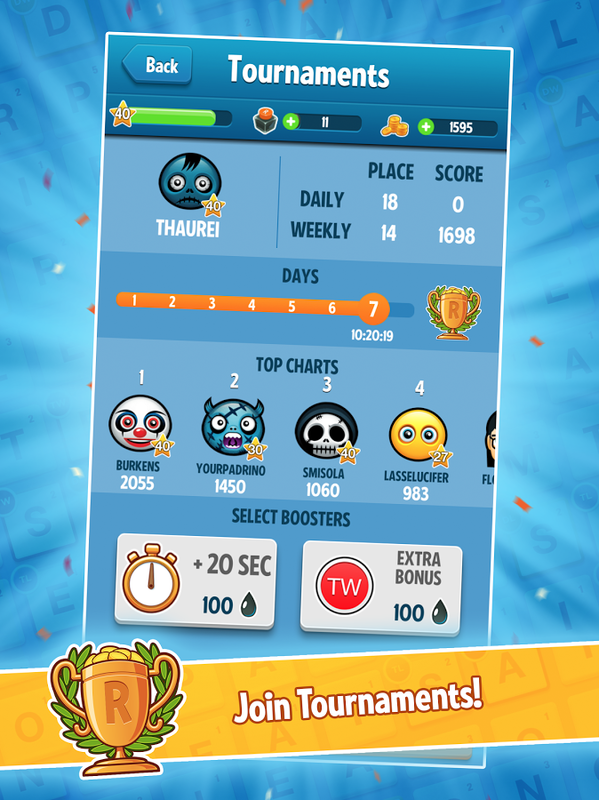 Challenge your friend... see more Join over 70 million players, try Ruzzle - the fastest word game on the planet! 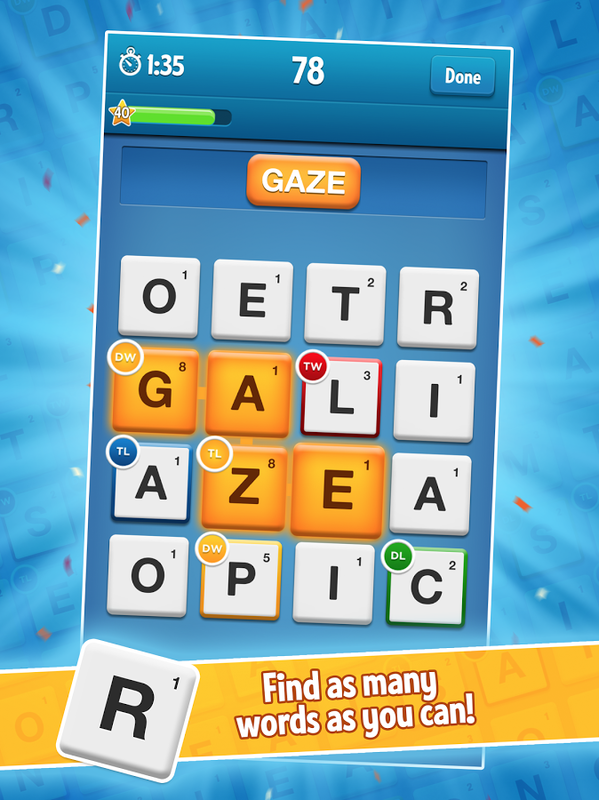 We really value your feedback, go to https://www.facebook.com/ruzzlegame and say what&apos;s on your mind!